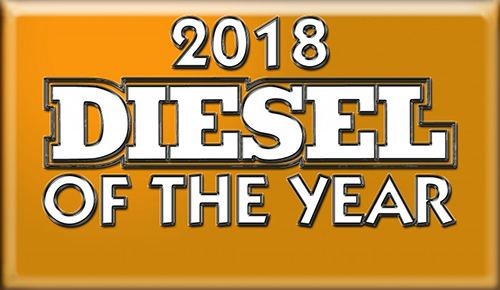 DEUTZ Australia is currently among the top 5 diesel engine suppliers in Australia and DEUTZ AG is one of the world’s major independent manufacturers of Diesel Engines and Natural Gas Engines. VIEW our full engine range. Our engines include water, oil and air-cooled engines for mobile machinery, stationary applications, agricultural machinery, automotive and marine applications.